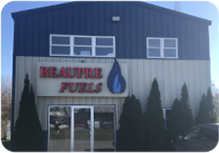 Beaupre Fuel Rates Are Competitive. You can count on us for your propane equipment service and maintenance as well as oil and gas deliveries. We service boilers, Rinnai heaters and gas fireplaces. 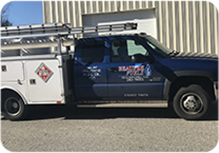 We are a local propane heat and heating fuel company serving Biddeford, Saco, Old Orchard Beach and the surrounding communities. Home owners and business owners can count on us for a very reliable way to heat their buildings. 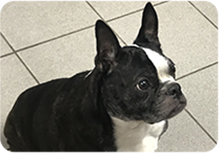 Beaupre Fuels has been loyally serving the greater Biddeford, ME region since 1947. You can count on us for prompt reliable service and a live person to answer the phone when you call.